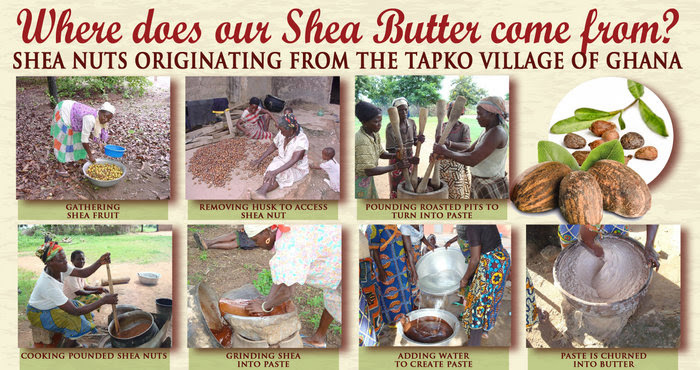 We look forward to regularly updating our website & offering promotions & sales offers to our Shea Butter Market friends & supporters. 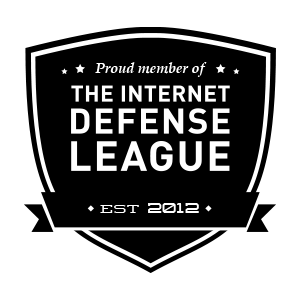 ONLINE STOREWIDE SALE – 2 WEEKS ONLY! Yes friends, you read correctly! Our entire line of Shea Butter Marketproducts are on sale and waiting for you to enjoy or gift to someone special in your life. ONCE YOUR PURCHASE IS COMPLETE FOR YOUR 40% SAVINGS! 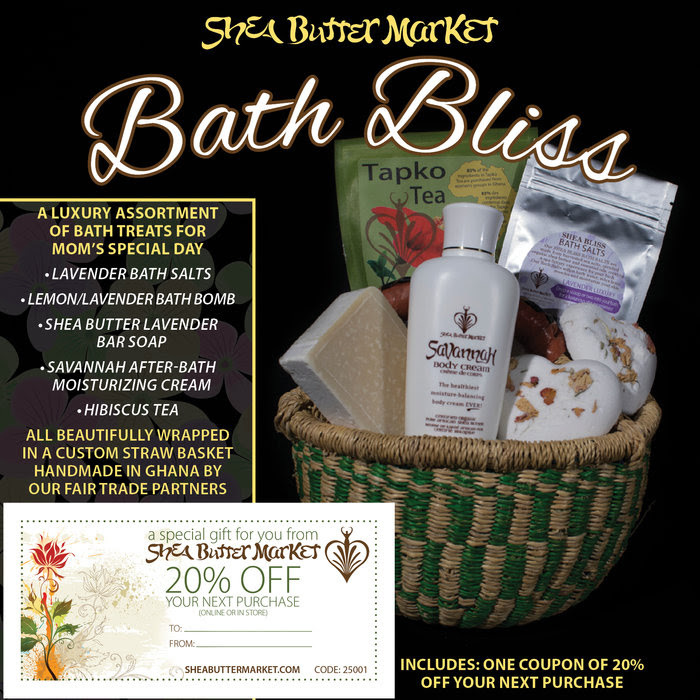 Shea Butter Market now offers gorgeous GIFT BASKETS! All gift baskets come with a complimentary 100% pure hibiscus tea blend, and a 20% off coupon towards your next purchase! 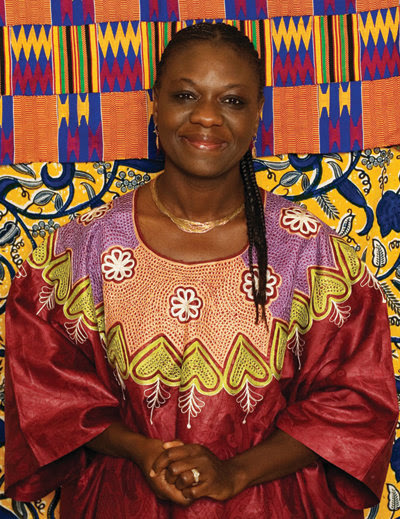 All beautifully nestled in a delightful handmade basket direct from Ghana. 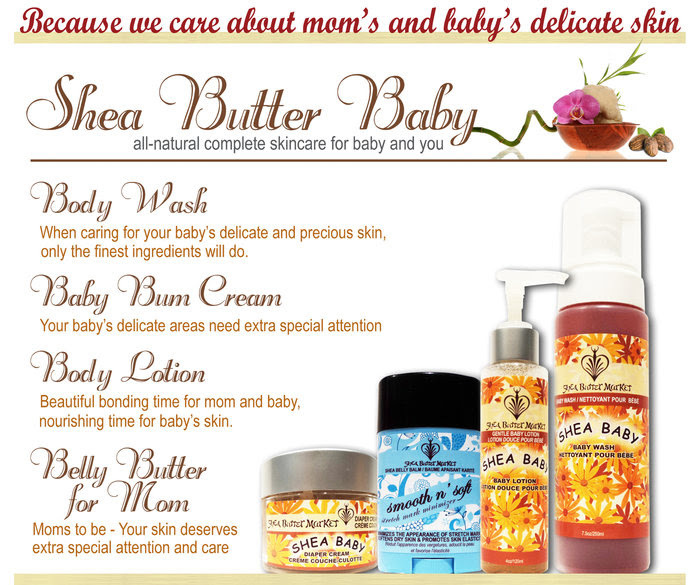 The perfect gift for you, or someone you want to treat with a special Shea Gift. USE COUPON CODE SBM40 FOR YOUR 40% SAVINGS!